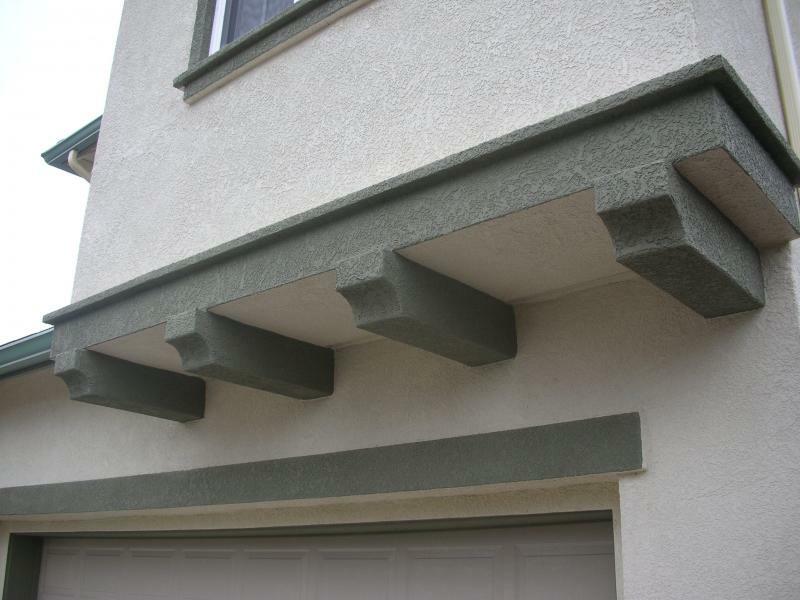 Serving the homeowner and business industry for over 20 years, Pacific Foam can create shapes and sizes to meet your exact needs and specifications. 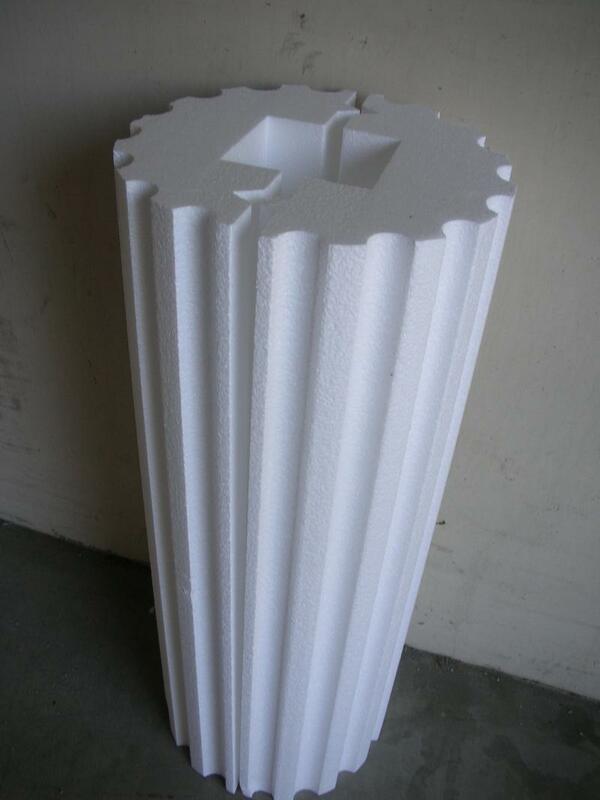 Pacific Foam specializes entirely with EPS (expanded polystyrene). We are the #1 leader in EPS foam distribution. We have a limitless selection at the lowest possible price. 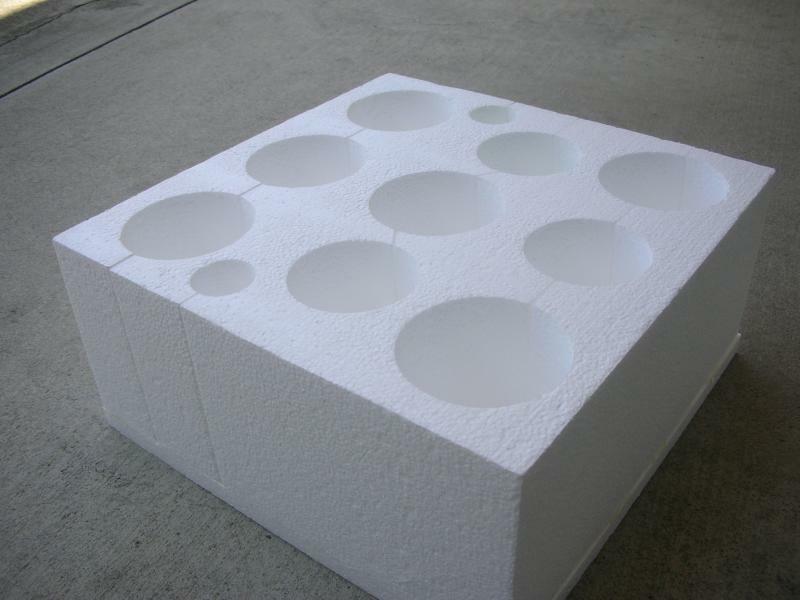 We sell all custom shaped foam, packaging foam, as well as foam sheets. We deal directly with our customers to minimize costs and pass on these savings to you!